Experience 8 nights on the trail in a wonderful array of accommodation with everything from your airport pickup, cycle hire, luggage shuttles, meals in some locations and friendly knowledgeable support all the way! 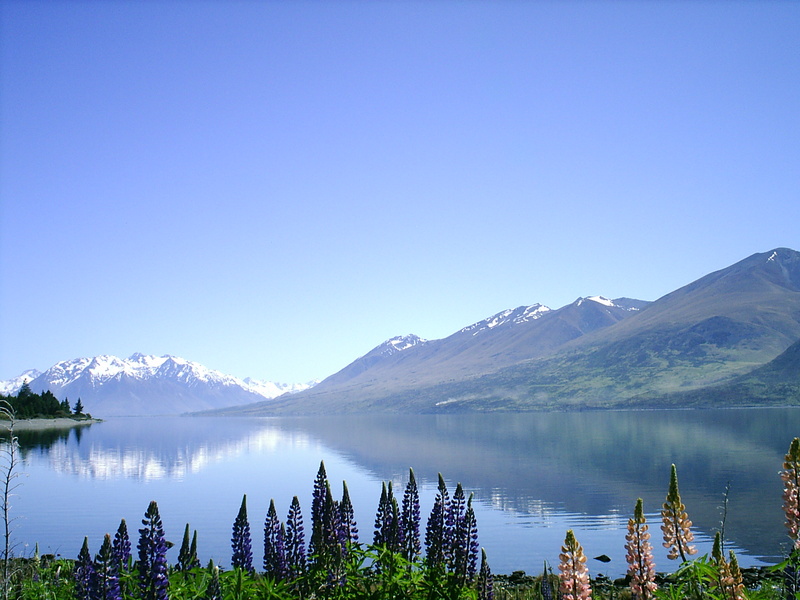 We will pick you up from Queenstown Airport / or accommodation (Christchurch by arrangement also) mid morning and transport you through to Mt Cook Village where you’ll stay at Aoraki Court Motels for the night in a lovely studio unit. 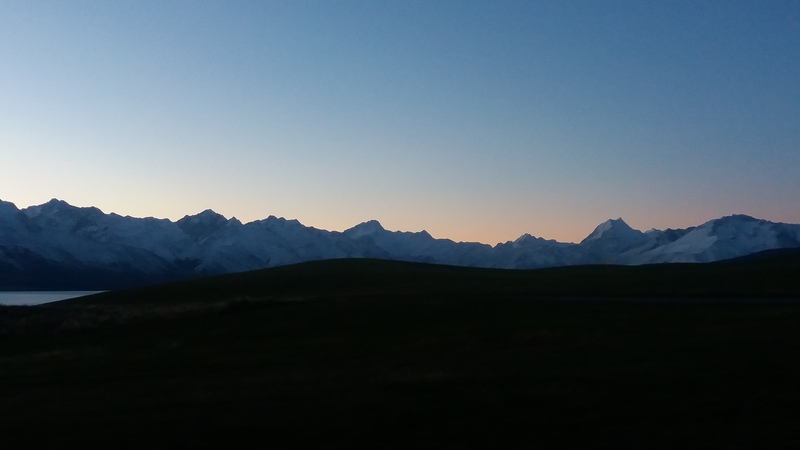 We’ll offer to take you up to the Tasman Glacier lookout in the evening and you’ll have time to explore the village also. Meals are your care this evening and there are options close by which will be discussed with you. At approximately 8am you’ll be picked up from your accommodation and we’ll head to The Hermitage Hotel where you’ll enjoy a buffet breakfast. After breakfast you’ll be transported to the official A2O start point at White Horse Hill Campground. 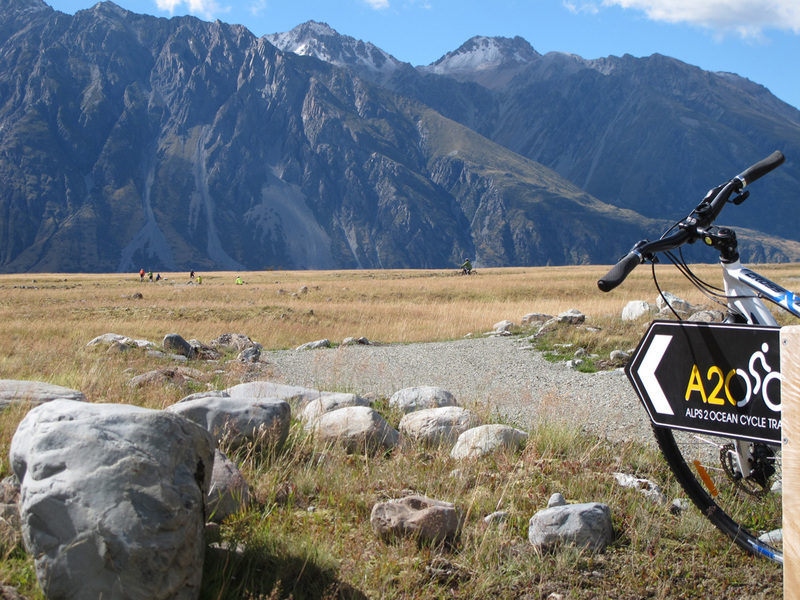 It’s approximately 6.5km down to Mt Cook Airfield where you’ll board a helicopter for a short transfer across the Tasman river, there are options to extend your flight to take in more scenery also. 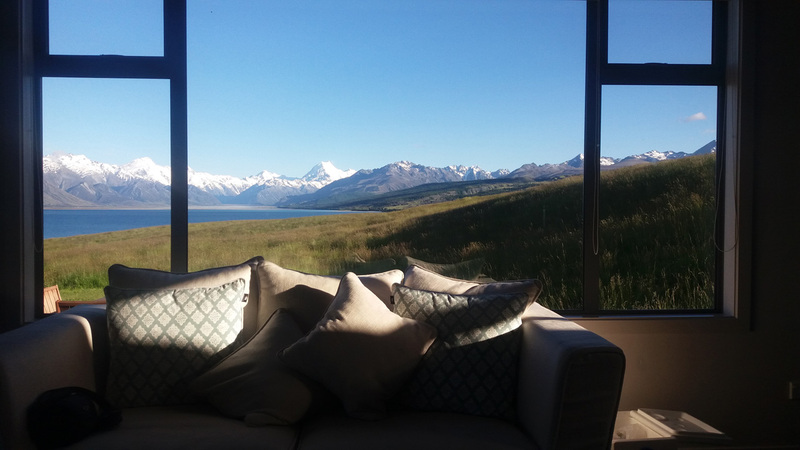 After your flight it’s on down the side of Lake Pukaki to Braemar Station for the night. Dinner, bed and breakfast and a cut lunch for tomorrow are also supplied here. 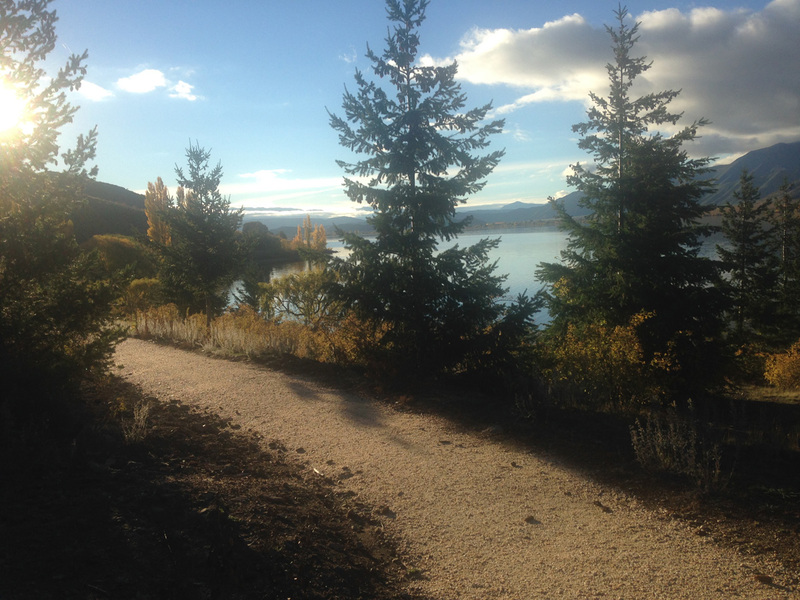 Today you’ll continue to cycle along Hayman road alongside Lake Pukaki before heading across “the Pukaki Flats” to Twizel where you’ll spend the night at The Mackenzie Country Inn. There are plenty of options nearby for an evening meal and breakfast is supplied in house tomorrow morning. 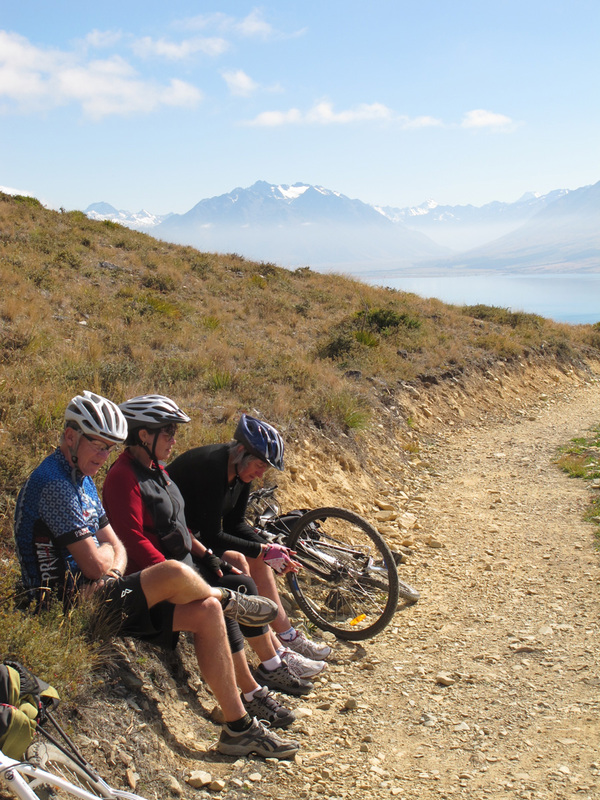 Carry a cut lunch with you today as you’ll cycle along the edge of pristine canals and the bottom end of Lake Ohau through some stunning scenery to Lake Ohau Lodge. Here you’ll enjoy lovely lodge style accommodation with outstanding views, a sumptuous evening meal with breakfast and a cut lunch included also for you to carry tomorrow. You’ll have a reasonable climb up out from Ohau to the Tarnbrae high point lookout, but the grade is no more than a nice steady climb. After an amazing downhill from the high point your heading through to Omarama where you’ll stay at the nicely appointed Sierra Motels. Breakfast is included at the Wrinkly Rams next door, and there are options for evening meals nearby. Consider pre booking in to the Omarama Hot Tubs in the evening or maybe taking a glider flight also (The Mackenzie Basin is a world famous gliding destination). Today’s ride is a little longer and will take you around the edge of hydro lakes: Benmore, Aviemore and Waitaki with you finishing your days ride in the quaint little town of Kurow (Richie McCaw Country!!). You’ll stay at Riverside B&B / or in a very nice comfortable home nearby. Dinner bed and breakfast is provided, and also a cut lunch for the following day. We suggest departing at 9am today as there is some great points of interest along the way which you will likely want to explore. 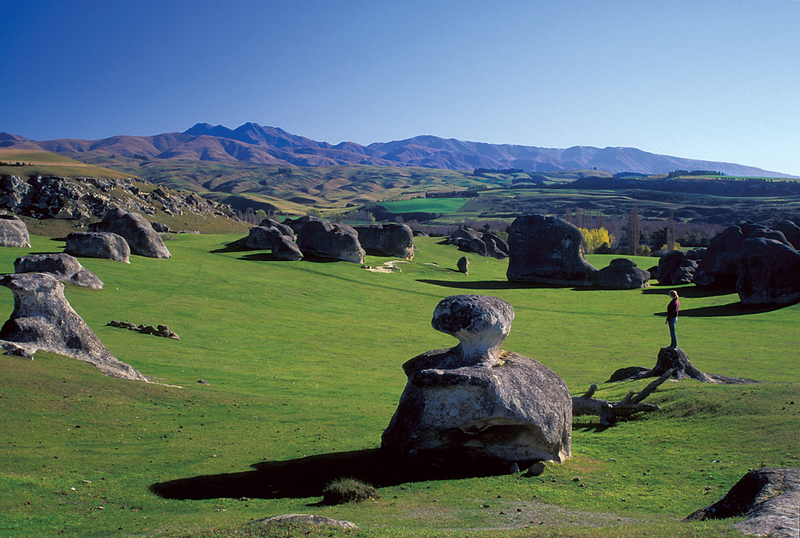 Shortly after departing from Kurow you will cycle through Pasquale Winery and then alongside the mighty Waitaki river to Duntroon where you will find the “Vanished World Museum”, here you can learn more about the area you are about to cycle through. 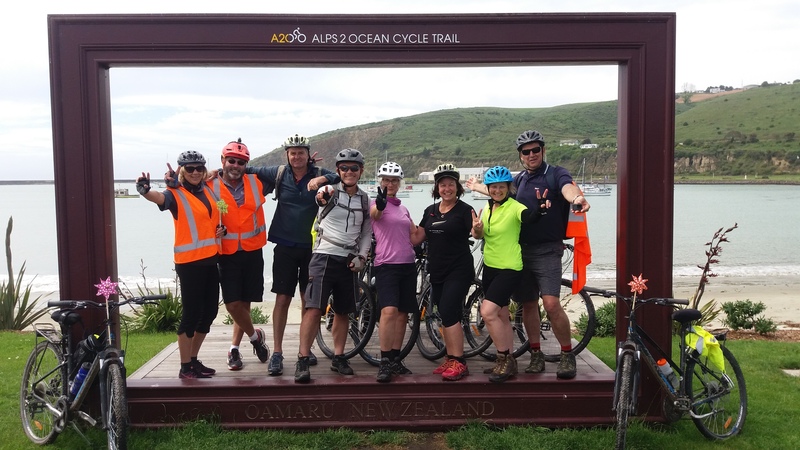 Continue on to meet with Trail Adventures staff at “Gods Old House” from where we’ll transport you into Oamaru and you’ll stay at Bella Vista Motel which is well located very central to Oamaru’s restaurants and bars. Breakfast is provided. 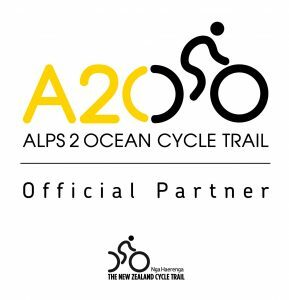 Trail Adventures will transport you back to Windsor departing Oamaru at 9am and it’s just a nice and easy 22km spin into Oamaru to the A2O finishing point down at Oamaru Harbour. Spend a second night at the Bella Vista Motel. A meal voucher will be provided for a local restaurant and breakfast for the morning is included also. 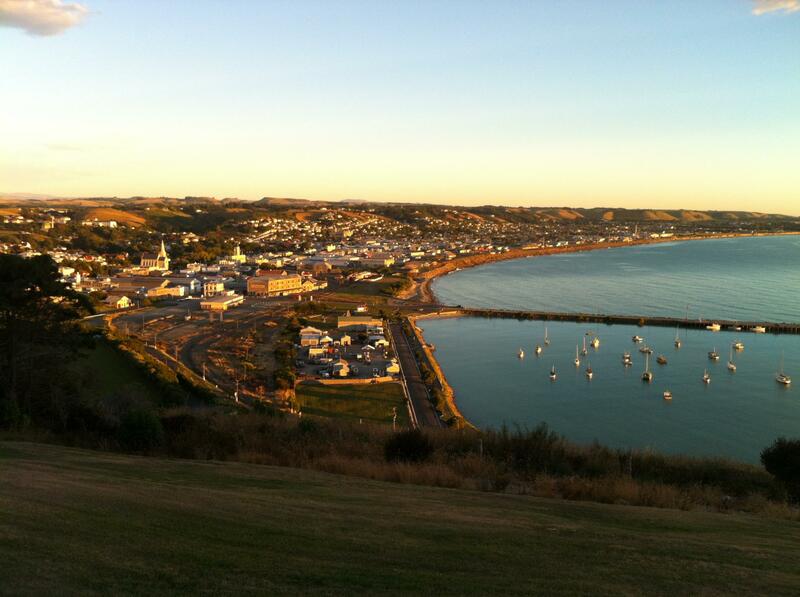 Today you will be picked up at approximately 9am, we will take you on a short sightseeing tour of Oamaru before departing for Queenstown (or ChCh if reqd) with an ETA of 2pm.